Who Should I See at Clinetix? With a vast number of treatments available at Clinetix, it can often be difficult to know who you should see if you are interested in specific treatments. We understand that it can be difficult to book an appointment with our Clinical Directors Drs Emma & Simon Ravichandran, however, all of our team have been handpicked by Simon & Emma and participate in training with them on a regular basis to keep our clinical standards high. All of our medical practitioners are expertly trained in providing wrinkle relaxing injections and dermal filler injections. 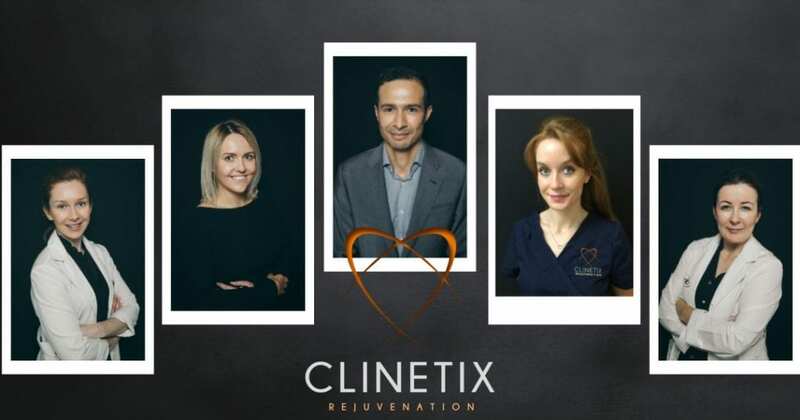 Our team of medical practitioners have been expertly trained by Drs Emma and Simon Ravichandran to ensure that every client that walks through Clinetix doors are receiving the highest standard of treatment and quality of care. The Clinetix team frequently attend advanced training courses and masterclasses at the Aesthetic Training Academy to further enhance their skills and knowledge on advanced techniques. Dr Paula Mann and Nurse Sarah Gillies run a number of training courses in wrinkle relaxing and dermal filler injections for medical practitioners just starting out in aesthetic medicine. Drs Emma & Simon Ravichandran are key opinion leaders for Merz Aesthetics and frequently lecture and train nationally. Clinical directors Dr Emma and Simon Ravichandran have developed expert techniques for Full Face Rejuvenation. Full facial rejuvenation is a bespoke treatment designed to gently lift and reposition the soft tissues of the face using a combination of synergistic treatments. Often referred to as a Liquid Facelift, full facial rejuvenation combines multiple treatments such as Wrinkle Relaxing Injections, Dermal Fillers, PRP, Thread Lift etc. Non-Surgical Rhinoplasty (non-surgical nose job) procedures are performed by Clinetix clinical director Mr Simon Ravichandran MBChB.MRCS. Simon originally trained as an ENT surgeon and has a special interest in rhinoplasty. Excessive sweating, medically known as Axillary Hyperhidrosis, can be treated with anti-wrinkle injections. Hyperhidrosis treatment can be performed by clinical directors Dr Emma and Simon Ravichandran and medical practitioners Dr Paula Mann BDS, Dr Sophie Johnston MBChB.MRCGP.DFSRH & RGN Sarah Gillies. Clinical director Mr Simon Ravichandran MBChB.MRCS is highly trained in performing Thread Lifts to lift loose and sagging facial skin. Clinical director Mr Simon Ravichandran MBChB.MRCS has a special interest in Laser Skin Resurfacing. Simon is highly skilled in using both Fractional Ablative Resurfacing with the CO2Re Laser and Fractional Non-Ablative Resurfacing with the M22 ResurFX. Our clinical aestheticians in our Bothwell clinic can also perform using the M22 ResurFX. Profhilo is performed by both our clinical directors and all of our medical practitioners. Dr Emma Ravichandran BDS.MFDS is a keynote speaker for Profhilo and frequently trains aesthetic practitioners on how to use Profhilo. Nurse Sarah Gillies is our resident specialist in Intravenous Vitamin Drips in Clinetix Bothwell and Dr Sophie Johnston is our resident specialist in Clinetix West End. Intravenous Vitamin Drips are designed to give you greater well being and enhance energy levels. At Clinetix we design bespoke vitamin formulations to ensure we meet your specific needs and goals. Dr Sophie Johnston works as a GP with a special interest in dermatology. 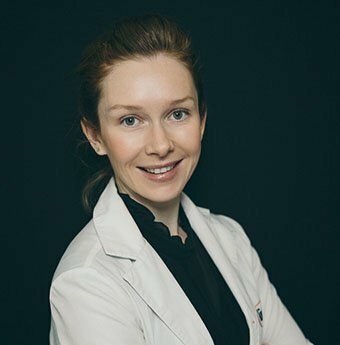 Alongside our clinical aestheticians, Dr Sophie has a passion for improving skin conditions such as acne, pigmentation and rosacea. All of our clinical aestheticians are highly trained in Chemical Peels, Microneedling, IPL Photorejuvenation, IPL Hair Removal and Laser Skin Resurfacing. 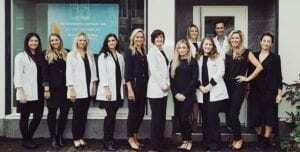 Our clinical aestheticians are passionate about improving their client’s skin and in turn boosting their confidence. Who can I see at Clinetix? Clinical Director Mr Simon Ravichandran MBChB.MRCS trained as an ear, nose and throat surgeon and worked as a speciality doctor in Glasgow. He is the c0-founder and chairman of the Association of Scottish Aesthetic Practitioners and the Aesthetic Training Academy. He is an internationally recognised lecturer of aesthetic medicine and member of the MerzUK Innovation Board and the ZO skin health academy. He is an Independent Consultant for the Northumberland University MSc in Aesthetic Medicine and a Senior Moderator for Industry Qualifications Level 7 in Aesthetic Medicine. He has lectured and demonstrated in North America, South America and throughout Europe. 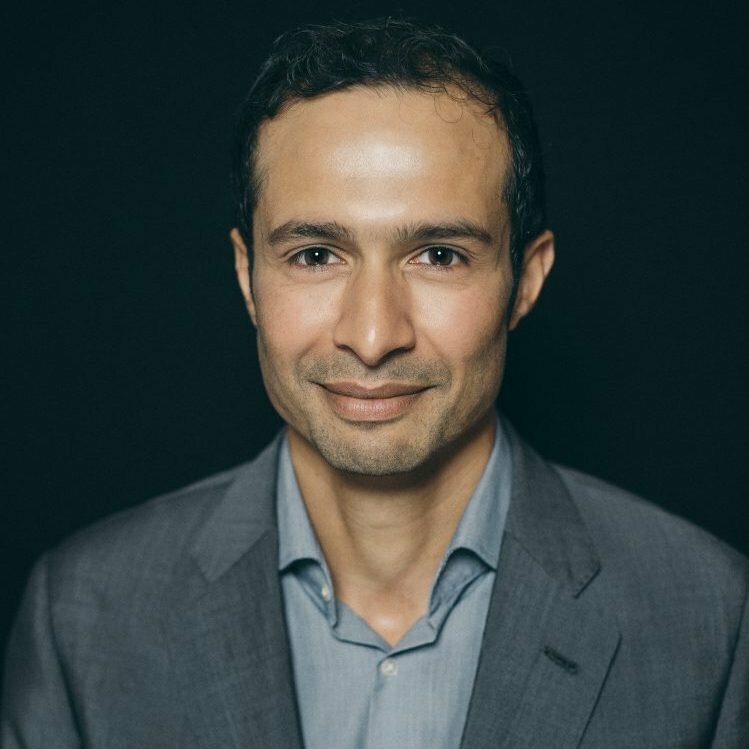 Simon’s passion is non-surgical aesthetic medicine and he has been developing an approach to rejuvenation using treatments that combine anti-wrinkle injections, Dermal Fillers, Thread Lifts, Lasers, Chemical Peels and PRP to achieve outstanding aesthetic results with minimal downtime. Simon runs clinics in Clinetix Bothwell on Tuesday’s & Thursday’s and in Clinetix West End on Wednesday’s & Friday’s. Clinical Director Dr Emma Ravichandran BDS.MFDS worked as a general dental practitioner with special interest in paediatric dentistry for 15 years before establishing a career in aesthetics. She co-founded The Clinetix Medispa group, ASAP group and conference and ATA Glasgow. She frequently speaks and demonstrates injectable techniques at national conferences and training events. Her special interest is in anti-ageing injectable treatments to restore harmony and balance and maximise the aesthetic outcome for every patient. Emma runs clinics in Clinetix Bothwell on Wednesday’s and Friday’s and in Clinetix West End on Tuesday’s & Thursday’s. 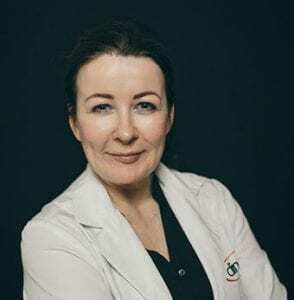 Dr Paula Mann BDS qualified from Glasgow University with Honours in 2000 and has since gained Fellowship Diplomas from the Royal College of Physicians and Surgeons in both Edinburgh and London. Time spent as a clinical teacher in Glasgow dental hospital and school gives additional experience in demonstrating and explaining clinical theory and techniques. She is currently a practising dental surgeon with an interest in facial aesthetic treatments. Paula is an experienced aesthetic medical practitioner with a special interest in lip augmentation, facial volume loss and line reduction. She is passionate about providing treatments that will improve patients confidence and well-being while appearing subtle and natural. Paula runs a clinic once a week in Clinetix West End on Monday’s. Nurse practitioner Sarah has over 20 years experience in nursing with a BSc nursing degree and a MSC in Pain Management. Sarah has practiced aesthetic medicine since 2014 and has trained with Medics Direct and Clinetix Training Academy. She has joined the Clinetix team on a part-time basis whilst working for the NHS after working for the renowned Sk:n clinic as a Nurse Prescriber. Originally from South Uist in the Outer Hebrides, Sarah has lived in Glasgow for 16 years. Sarah has a passion for making clients feel comfortable and relaxed and enjoys seeing rejuvenation treatments boost clients self-esteem. Sarah runs clinics in Clinetix Bothwell twice a week on Monday’s and Saturday’s. 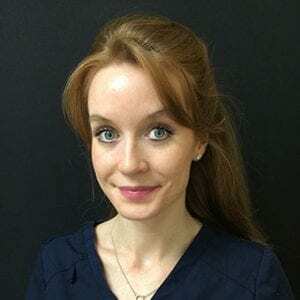 Dr Sophie Johnston qualified as a medical doctor from the University of Edinburgh in 2009. Following completion of her junior doctor training, which involved working in several medical and surgical specialities in The Royal Infirmary of Edinburgh and The Western General Hospital in Edinburgh, she moved to Melbourne, Australia. 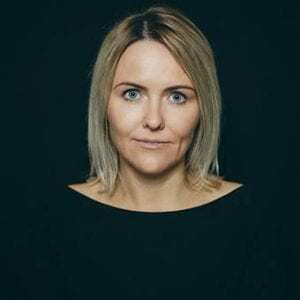 It was whilst working in Melbourne Sophie’s interest in medical skin care and the damaging effects of excessive sun exposure on the skin began to grow. On her return to the UK, she commenced a further 3-year training programme to become a General Practitioner. In 2015 Sophie successfully passed her membership exams with the Royal College of General Practitioners. Not only is Sophie a fully qualified GP but in early 2016 she took on an additional part-time role as a hospital-based Dermatology Speciality Doctor. This work involves both medical and surgical dermatology clinics. Sophie’s interest in dermatology and facial aesthetics are ever growing. She has completed extensive training with Glasgow’s Aesthetic Training Academy and is fully competent in the use of anti-wrinkle injections and dermal fillers. She is now undertaking further study with Cardiff University to obtain her Diploma in Practical Dermatology. Her passion is to provide safe, holistic and medically proven dermatological and aesthetic care. She thrives on making her patients feel happy, confident and healthy! Sophie runs a clinic in Clinetix West End every Thursday. At Clinetix we pride ourselves on creating real results for our clients. All of our clinical aestheticians are passionate in the pursuit of excellence by continually advancing our skills and sharing our knowledge with our clients. Our aestheticians are serious about skin and understand that we all have different concerns about our skin care and we know that we can visibly improve the quality and health of anyone’s skin. Click here to find out more about our specialist team. If you are interested in booking a consultation with a member of our team please call the clinics on the numbers below.